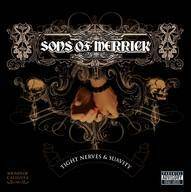 Sons Of Merrick have completed work on their new album, ‘Of English Execution’, which has been slated for a late Spring 2012 release. 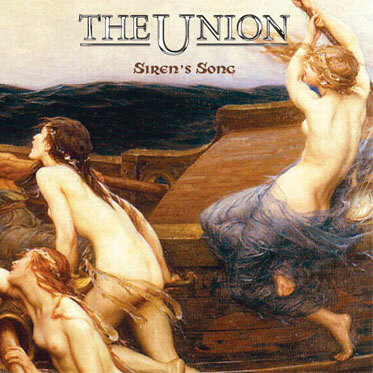 Luke Morley’s band The Union’s latest album ‘Siren’s Song’ has been listed No3 Best Album of 2011 in Classic Rock’s end of year poll. 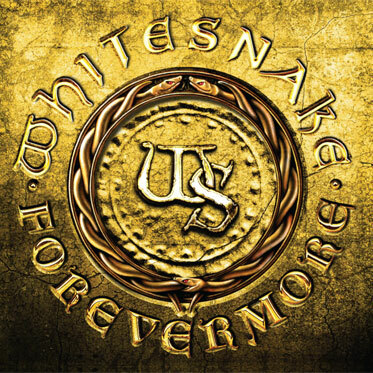 Whitesnake’s Forevermore album was listed No7 Best Album of 2011 in Classic Rock’s end of year poll. 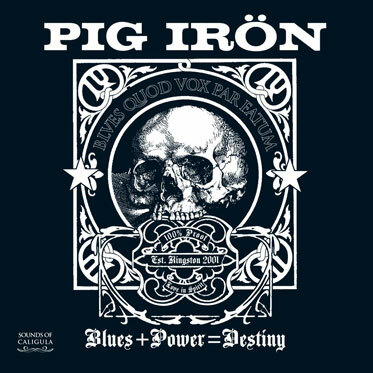 Pig Iron are currently working on a new album, their fourth, entitled “Pig Iron: IV”. 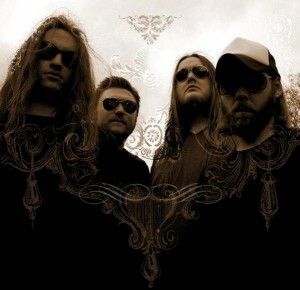 New songs such as ‘The Tide Within’, ‘Carve Your Name’ and ‘Horseshoes And Hand Grenades’ have already become mainstays in their live set. 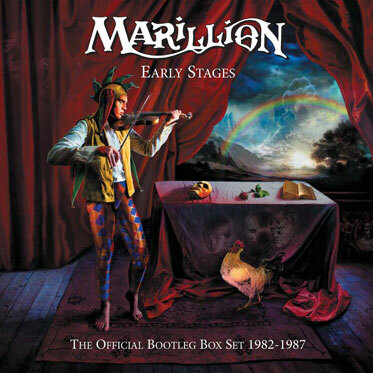 Early Stages is a collection of previously unreleased live recordings by Marillion featuring the iconic original front man, Fish. 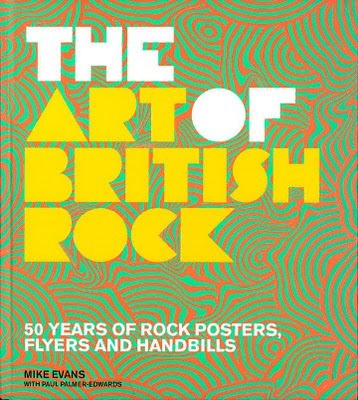 This band approved release features new artwork from Mark Wilkinson, and liner notes from Fish himself.